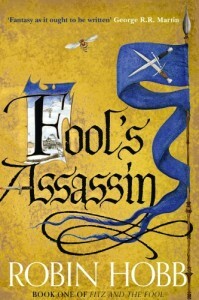 Fool’s Assassin, Hobb’s return to the characters she left behind in Fool’s Fate in 2003, is undoubtedly one of the most anticipated fantasy stories of our time, and with that in mind it is only right that spoiler-free reviews are posted so that the enjoyment of rediscovering those precious characters is preserved for all, and not tainted by preconceptions or the expectations of others. 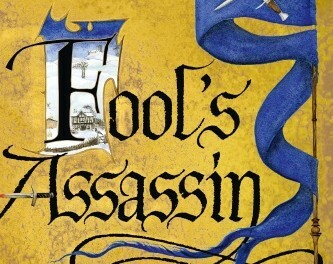 Though the world of the Elderlings continued in The Rain Wild Chronicles, Fitz, the Fool, Buckkeep, and the Farseers were left behind with a modicum of peace after all that had occurred to them during the Farseer, Liveship and Tawny Man trilogies. 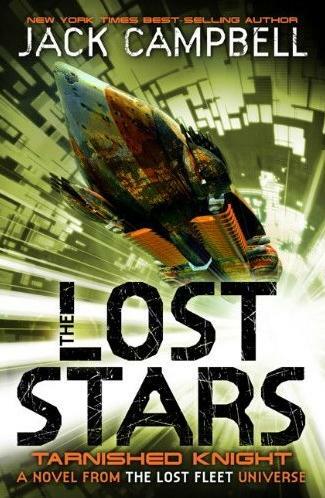 Nonetheless, they remain some of the most well-loved characters epic fantasy has ever seen, and their return means much more to fans than can be described in a short review. 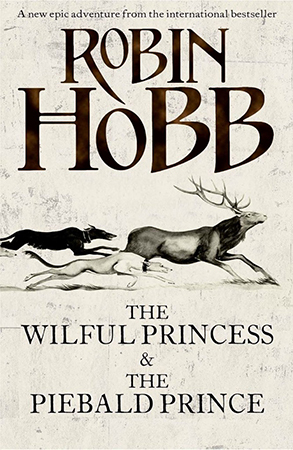 Hobb brings us a wonderful return to Fitz’s voice, his past, his desires and his pain, and a decade-long gap suddenly feels like only weeks; that is how we know the very essence of these characters and this world have been perfectly preserved, awaiting the right time for the story to continue… and this is it: the start of a glorious new trilogy. 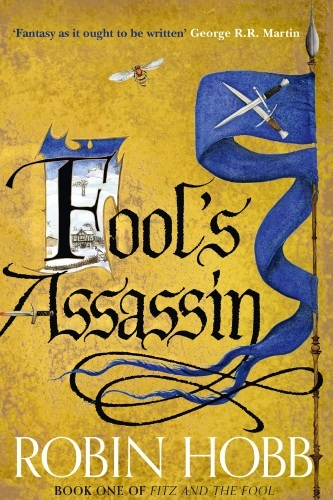 And so – before I risk saying anything that may spoil the magic of a first read of Fool’s Assassin – to Fitz… to Withywoods… and to the Farseers. To the Wit and the Skill. To the world of the Elderlings, the Whites and their Catalysts. To the scent of stables and the aroma of homemade candles. To hidden passages and welcoming kitchens. To the warmth of a hearth… a family… and a home. Let the magic begin.